I got a little carried away at this weekend’s car boot sale. It may be down to the fact I was selling as well as buying, which is always guaranteed to end in disaster. But that said I made near on £100 towards our holiday in June, so it sure was worthwhile. 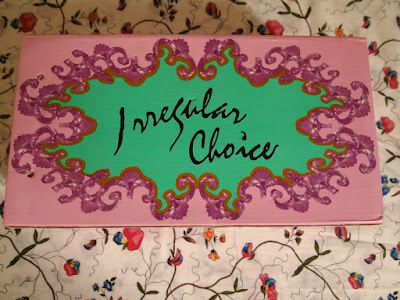 I would know this box a mile away, so was thrilled to snag a pair of Irregular Choices for £3! The shoes in question are now sadly on eBay and have cheekily multiplied in value, they were a little on the small side for me, but I guess you can't win them all. I do however get to keep the box, is it just me who hoards pretty shoe boxes? I got a little attached to this Garfield wallpaper, whilst I’m not quite sure how I’m going to put it to use, I sure do love the comic strip print. When H&M first came to a store near me, I was so besotted by the brand and I remember the early days when their clothes were a little more indie and not in their masses. This t-shirt is most certainly an oldie, with the tag very much faded, but still intact. My love for Paddington Bear has got a little out of hand, and when a stallholder caught me eyeing up a miniature version, she said I could have both of her bears for 50p, how could I say no? 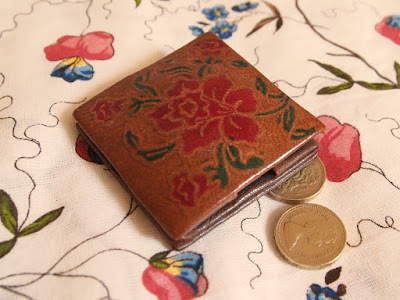 This small coin purse charmed me, and I thought it would come in useful. The neighbouring stall had a mad price crash mid-morning, and of course I couldn’t help but wander across. My Mum has collected the red Flora heart plates for years, and I’ve always admired their gimmicky appeal, they always seem to be knocking about in charity shops and car boots. But I’ve never seen one priced at just 20p before. So saw it as my opportunity to invest. you made £100? that's great, well done! I've never had such luck buying or selling. Will try selling again one day. Wow you made some great cash for your holidays! Well done you. I've never been to a car boot sale - they always sound so exciting though. 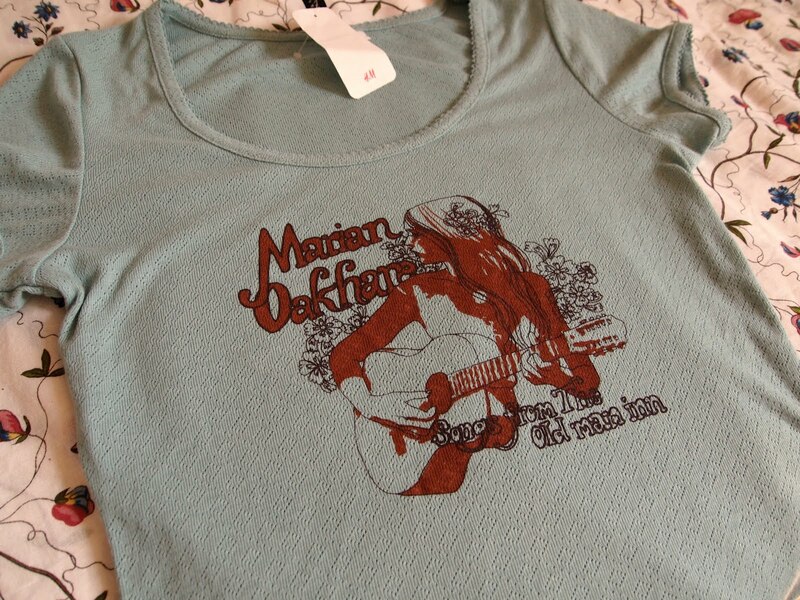 I used to love the old style t-shirts H&M made - such a shame that they have kind of veered away from that now! I love car boot sales, I just don't get to go as much as I would like to. 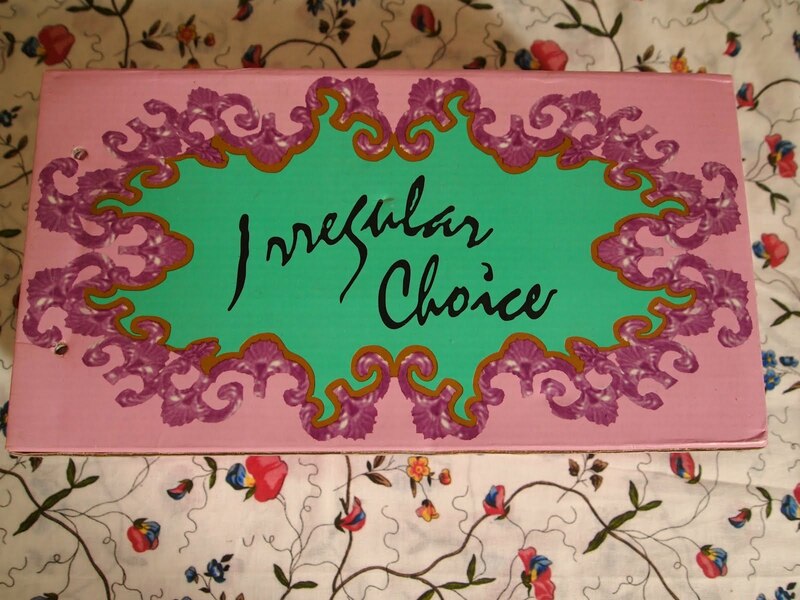 Your finds are great though - Irregular Choice shoes for £3 you lucky thing! 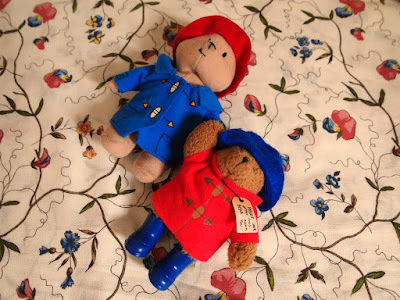 Ahhh Alice, I've missed your posts while I have been away from Blogger for a little while; what a gorgeous selection of little treasures you brought home with you! 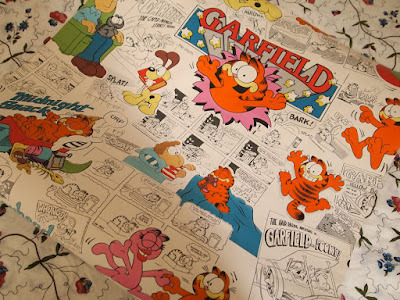 I completely agree that H&M used to have a fantastic selection of more off-beat pieces - there was baseball top (white body navy sleeves) I bought from there aged 16ish that had a gorgeous unicorn print on the front and I wore it to death! Ooh, that's a shame that those Irregular Choice shoes didn't fit! I love that little heart bowl! If you were selling things you were making space and money, therefore buying more is totally acceptable! 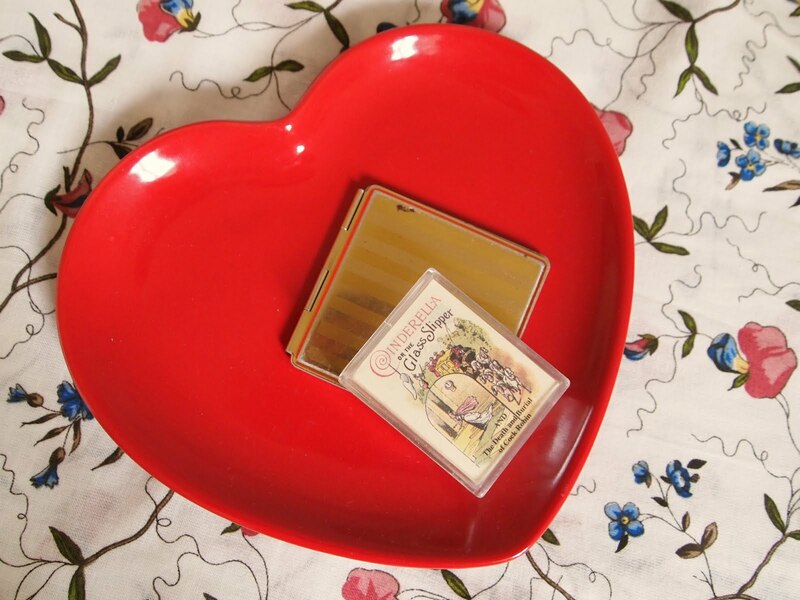 What a shame I just sold 2 of the heart shaped flora plates and could've sent them to you! I'll have to keep my eyes open for more now!